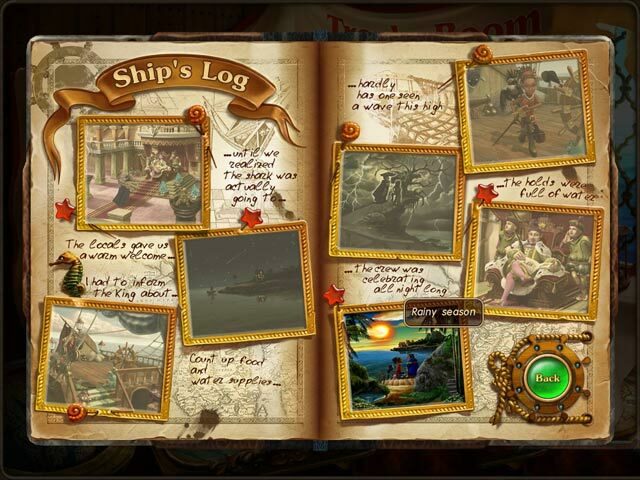 Royal Envoy Collector's Edition game download. 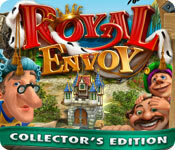 Free download Royal Envoy Collector's Edition for Mac. 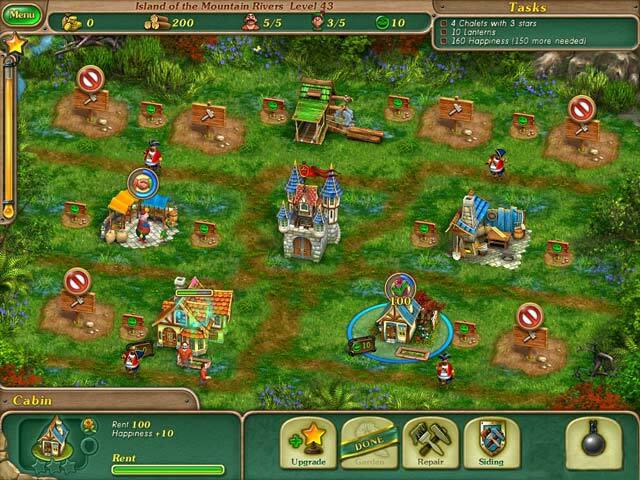 Take the King's challenge! 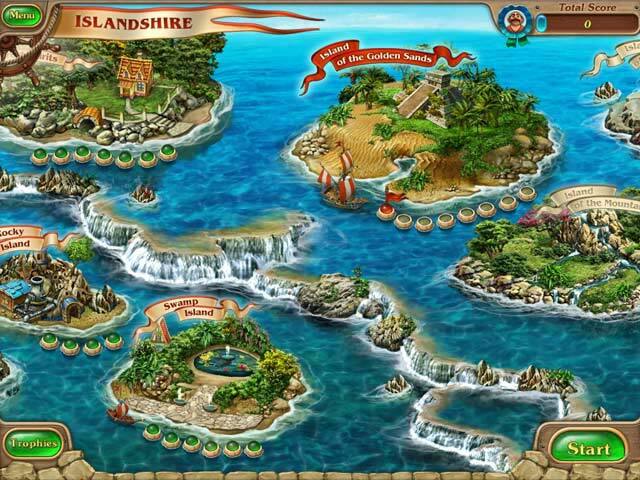 Save the wonderful land of countless islands, Islandshire, from the merciless forces of nature. This is a special Collector's Edition early release. The game is scheduled to be released in 2-3 weeks so, the Collector's Edition is for those who can’t wait to save Islandshire. As a bonus, Collector's Editions purchases counts toward three stamps on your Monthly Game Club Punch Card! Experience all the exclusive Collector’s Edition extras!